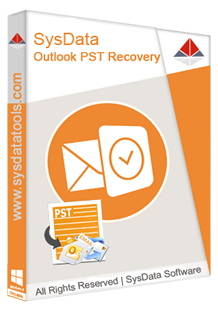 SysDataTools provides trusted file conversion and data recovery solutions to our worldwide customers. We also provide 24x7 support if you get any trouble related to software. Copyright © 2019 SysDataTools. All rights reserved.